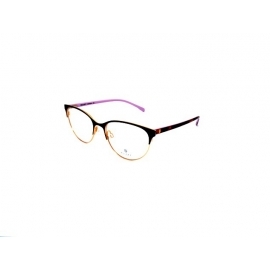 0 грн. 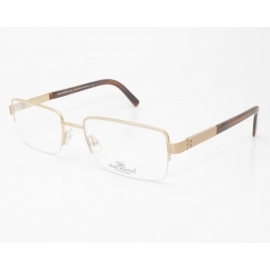 - 12645 грн. 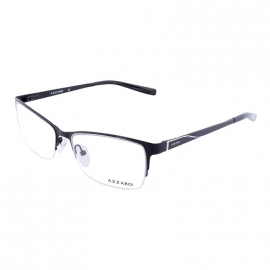 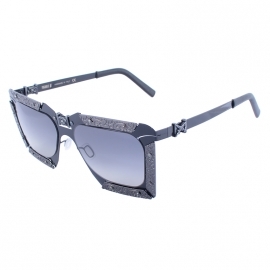 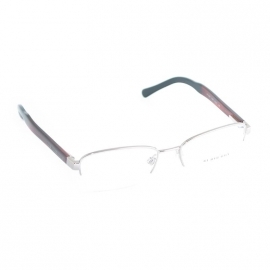 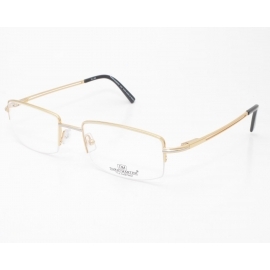 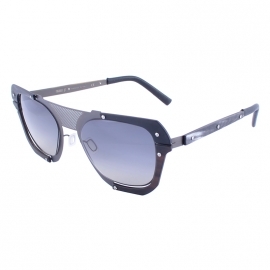 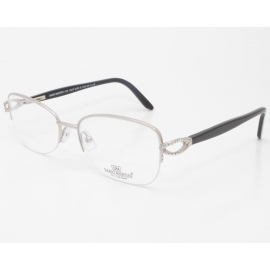 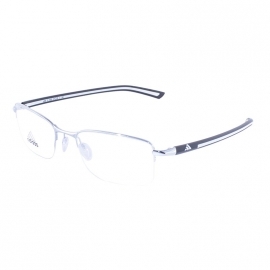 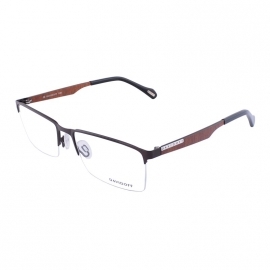 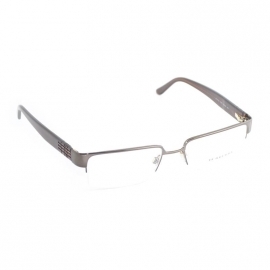 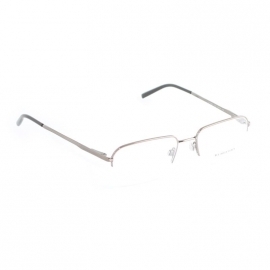 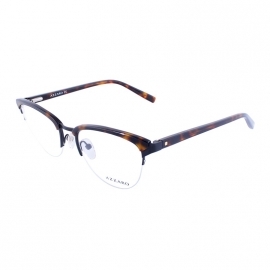 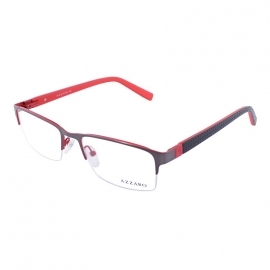 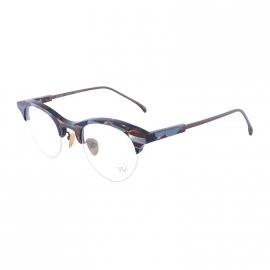 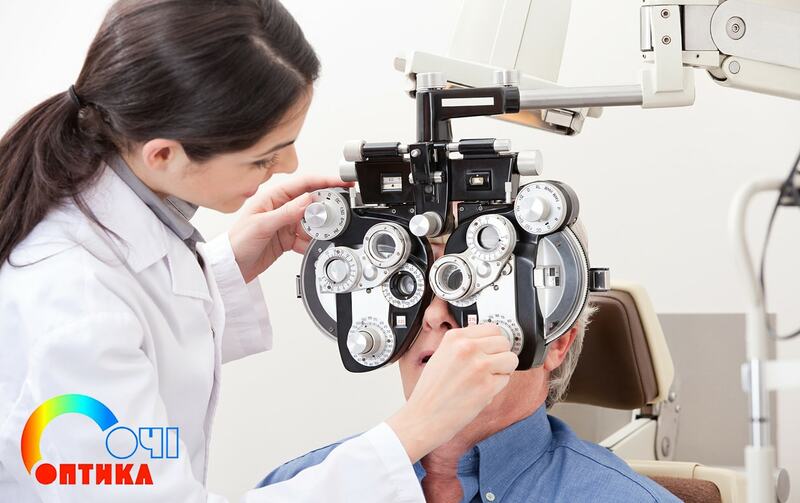 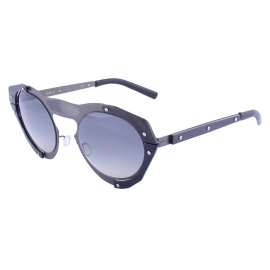 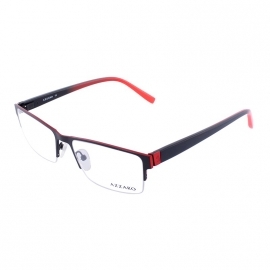 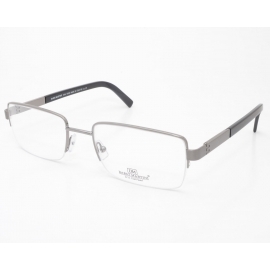 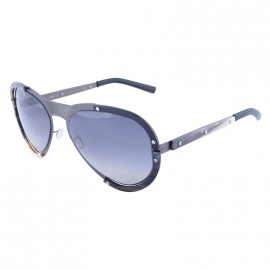 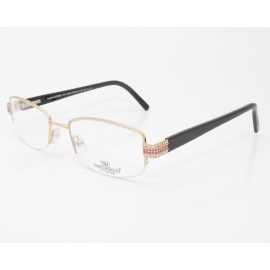 Frame type - Semi Rimless There are 132 products.